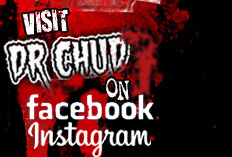 Dr. Chud will be playing drums for Gorgeous Frankenstein at these shows. 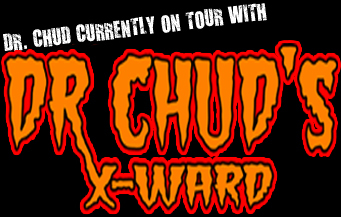 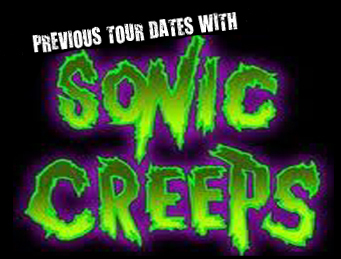 SPECIAL GUEST - Dr. Chud will be playing DRUMS with Sardonica at these shows. 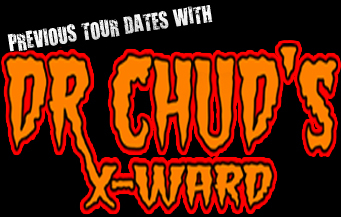 SPECIAL GUEST - Dr. Chud will be playing bass and singing with Sardonica for a few songs at these shows. 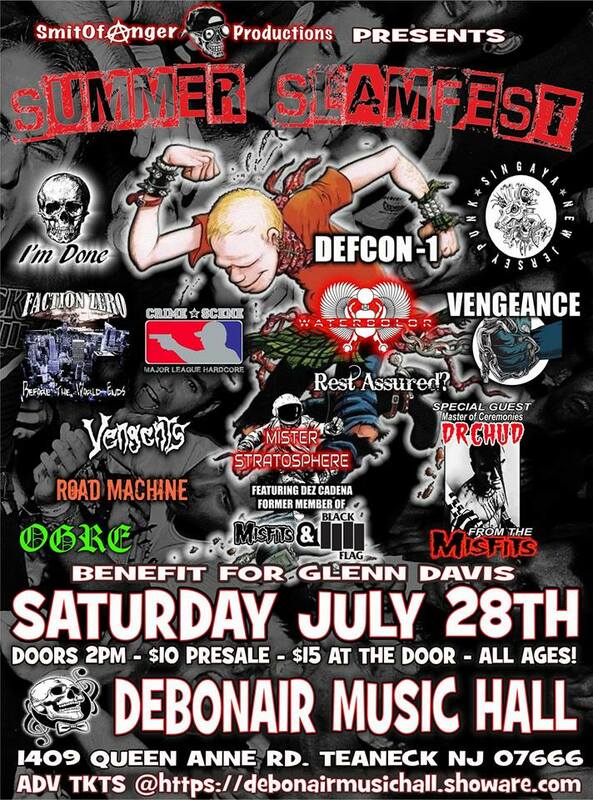 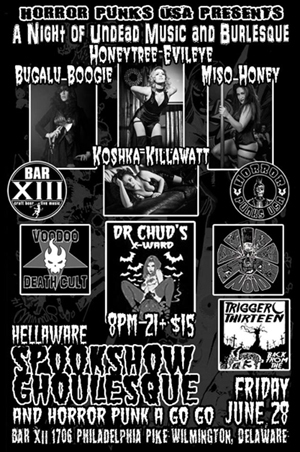 Dr. Chud will be playing drums for Gorgeous Frankenstein at this show. 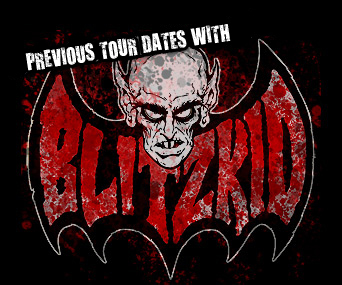 Dr. Chud played drums for Blitzkid at these shows. 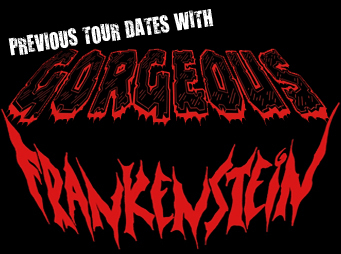 Dr. Chud played drums for Gorgeous Frankenstein on this tour.